← The Arts & Democracy–Think About It! 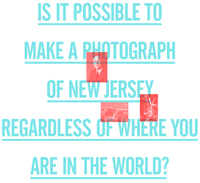 This entry was posted in Community, Technology and tagged I Heart Photograph, New Jersey, The Pierro Gallery. Bookmark the permalink.